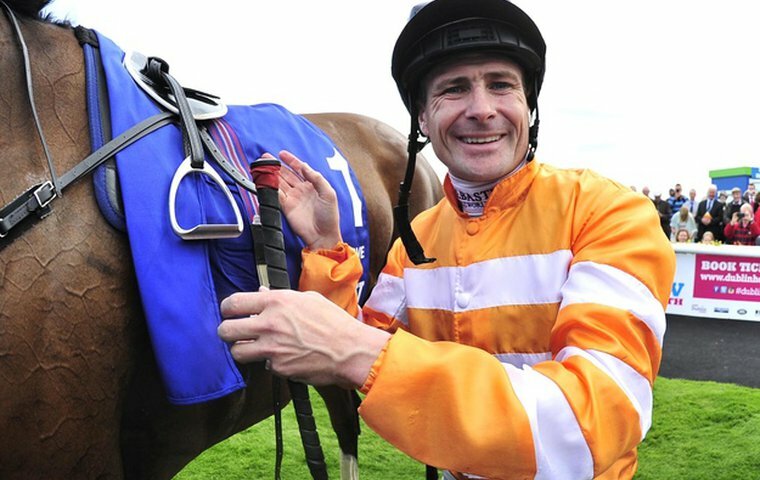 “I can, and I will” is the positive mentality of jockey Pat Smullen, who enjoyed a day out at the curragh on Sunday, as he continues his long road of recovery after being diagnosed with a tumour earlier in the year. Smullen has been out of of the saddle since late-March, however Dermot Weld’s stable jockey clarified his recovery was going as well as could be expected. “This was a little goal I set myself from the first day when I got sick, I wanted to come racing on Guineas weekend to support Chiara Luna in the Guineas. “The shock was the first thing, (for) myself and my family. Once I got over that, I said that this was the situation and now I’m focused totally on fighting it. “I’ve got a great medical team and I’m getting great support from everybody. What else can you do other than fight it? All the team at 3furlongsout.com wish Mr Smullen a speedy recovery for his illness. he is unquestionably in the people’s hearts and prayers.